Any S2000 Owners Trying The 4x4's Fun Factor? My daily is a 2016 Tacoma, but I'm also in the camp of enjoying it mostly for it's utility. 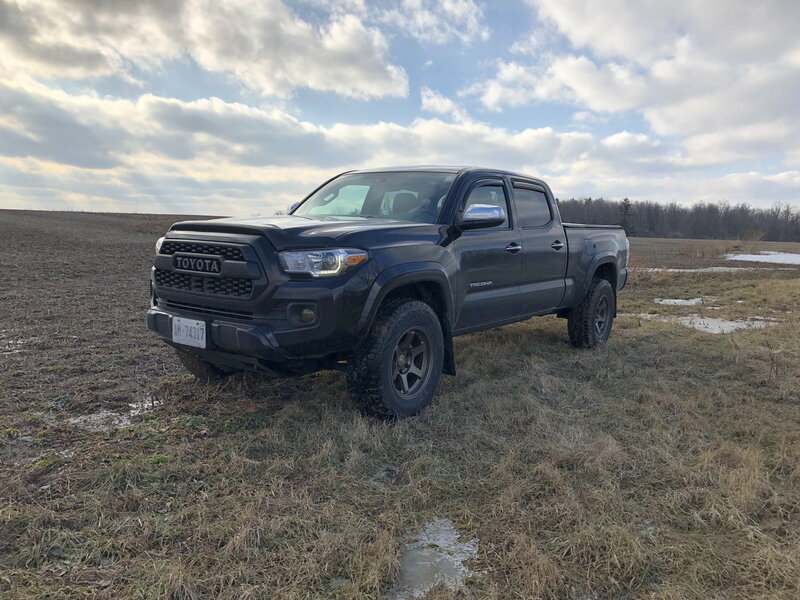 It's great for roadtrips and hauling stuff around, but only sees light off-roading around our farm and up on some of the logging roads near our cottage. Since this photo I've added steps that look like sliders, and a hidden LED light bar that sits behind the lower grille. Do tend to keep cars long term or rotate often?